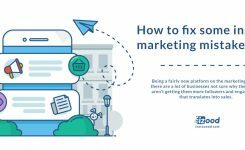 How to Fix Issues Affecting Access to My Instagram Account? Instagram has advised users to follow certain steps if they are having any issues accessing their account on Instagram. 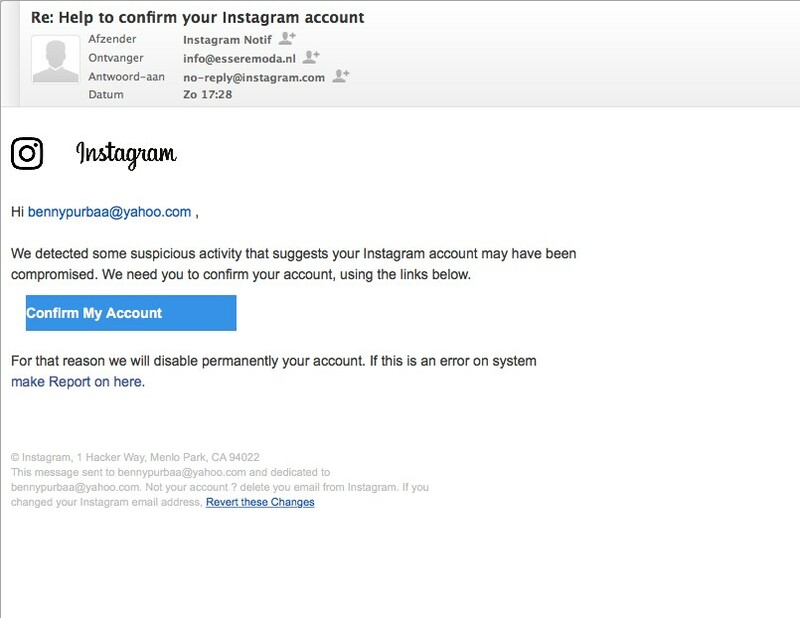 Earlier this week, Instagram users reported problems of their accounts being hacked and their email IDs being changed to a Russian domain. They claimed that their profile photos, usernames, passwords and their Facebook account ( which was linked to their Instagram accounts) were changed, also. So, it made it very difficult to take back their account; even the two-factor authentication couldn’t stop the hackers! How to fix this problem and prevent getting hacked on Instagram? 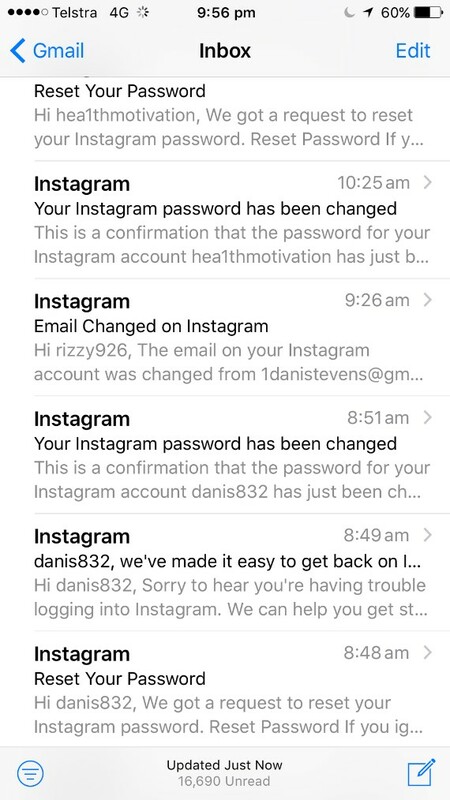 1- If you receive an email from Instagram that is notifying you from a change in your email if you didn’t initiate that change, click on the “revert this change” link in the email and change your password immediately. Use a combination of numbers and punctuations (like & and !). It should be at least six letters. Your password should be difficult from other passwords that you used elsewhere on the internet. 3- You can follow these steps to restore your account. Make sure to use a new and secure email address. 4- Revoke access to any suspicious third-party apps and devices. 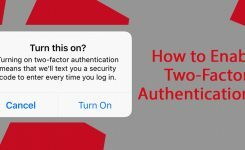 5- Turn on two-factor authentication on your security setting. Note! 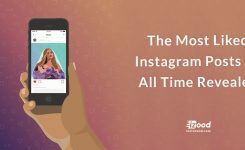 The current two-factor authentication of Instagram lets people secure their accounts via text and SMS. But Instagram is working on an additional two-factor authentication with more to share soon.